Bibox, one of the largest cryptocurrency exchanges in the world, announced the listing of an EOS/USDT perpetual contract. On their official blog, they stated that the listing on the exchange is scheduled to take place on March 20, 2019, at 3:00 P.M [GMT+8]. Currently, Bibox hosts perpetual trading for Bitcoin [BTC] and Ethereum [ETH]. Bibox charges a nominal service fee while trading contracts. However, the listing of the contract will come with an additional benefit of a 90% discount on EOS token trading. The offer will last for 8 days, starting from March 14, 2019, 5:00 P.M [GMT+8]. From this day, the maker’s transaction fee of EOS/USDT, EOS/BTC, and EOS/ETH will reduce from 0.1% to 0.01%. Additionally, the taker fee will be 0.06%. Less than a month after the launch, the daily trading volume of Bibox perpetual contract has already surpassed 100 million USD, taking up 16.8% of the total trading volume of both spot market and contract market. As per the Bibox official data announcement, the high-frequency daily trading volume through API already exceeded 10 million USDT. 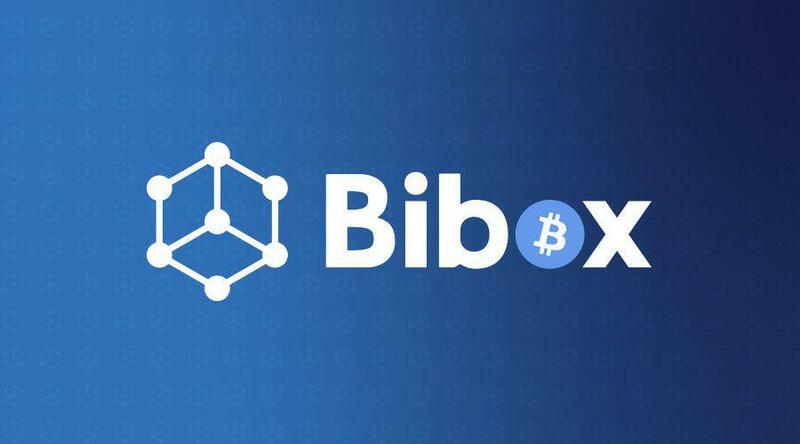 Currently, the contract trading is available on the Bibox App, which supports IOS & Andriod system in English, Chinese and Korean. A perpetual contract is similar to the traditional market’s Futures Contract and allows users to buy or sell cryptocurrencies at a predetermined rate, giving them access to huge leverage. Like the term suggests, perpetual contracts don’t have a mature or settlement date and can hold them indefinitely. Bibox also gives its users access to huge leverage, providing them flexible leverage options with a leverage of up to 50x. The First Bibox Perpetual Contract Team Competition recently concluded. It saw more than 140 teams with almost 1000 participants contributing a total trading volume of 250 million contracts. 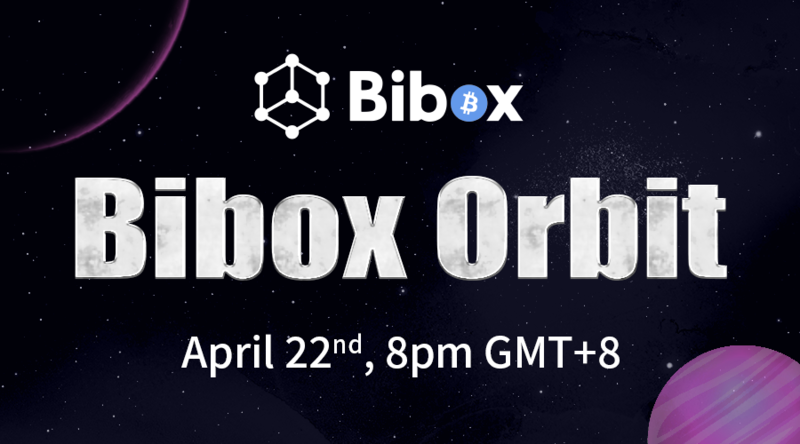 The Second Bibox Perpetual Contract Team Competition is set to start soon, according to a blog post by Bibox. Additionally, Bibox is hiring the team leader for the competition now. EOS, the 5th largest cryptocurrency by market capitalization, has recently been undergoing a downturn of 1.3% over the past 24 hours. However, the past week has mostly been positive for the cryptocurrency, as it has slowly been gaining value. This is due to positive sentiment in the market, and greater adoption among those in it’s vertical.